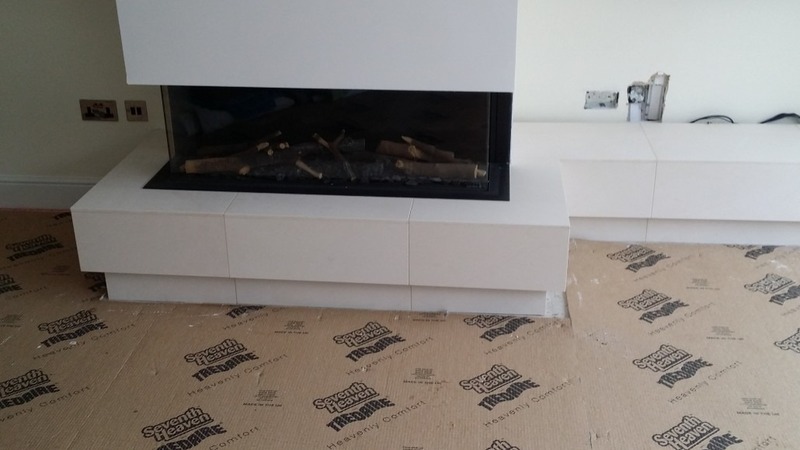 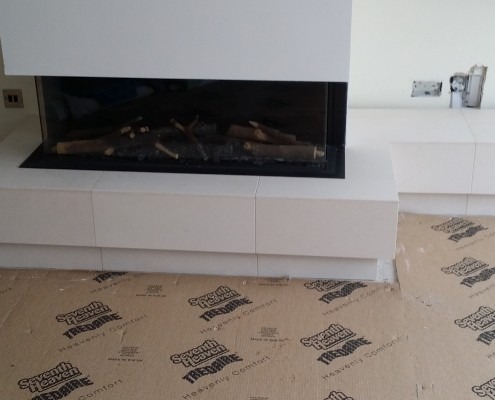 Stile-It offer a complete tiling service to both domestic and commercial customers, focusing on high quality work, attention to detail and competitive prices. 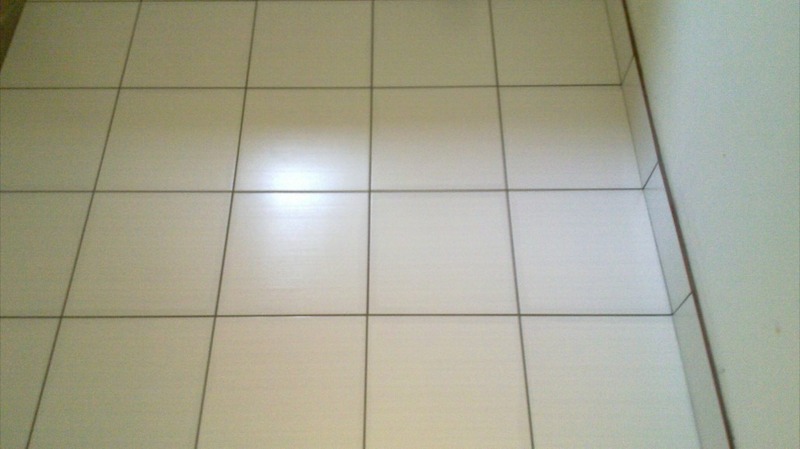 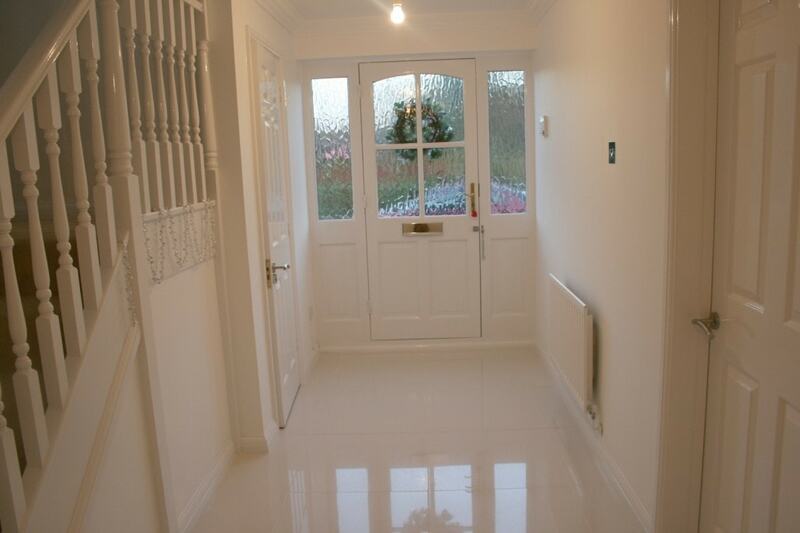 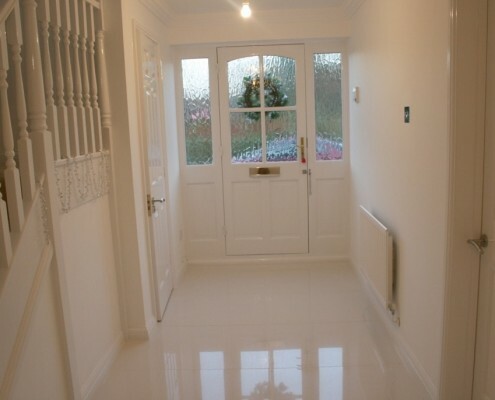 Full wall and floor tiling can be completed within your home or other property. 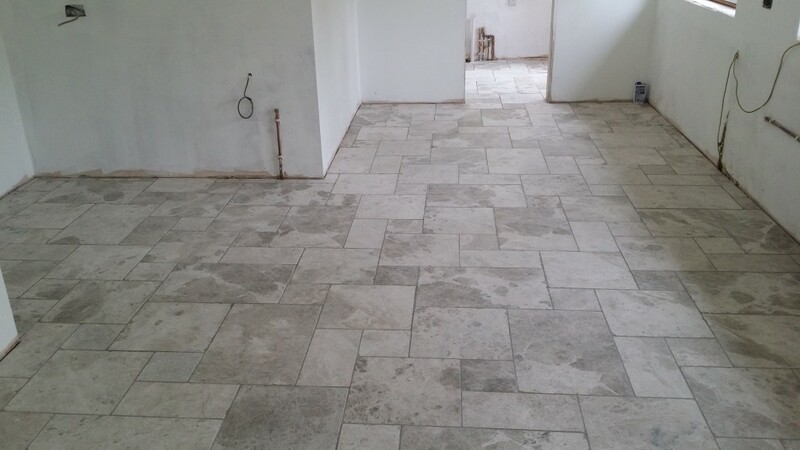 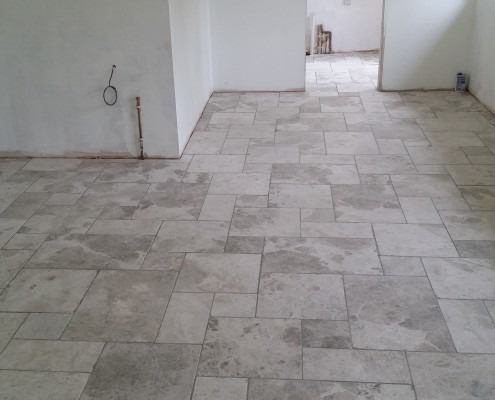 We have many years experience in the industry and our fully trained tilers are experienced in using a wide range of materials, including porcelain, natural stone, ceramic and marble. 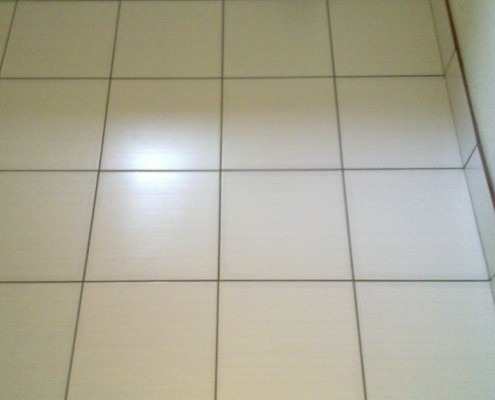 When it comes to tiling, Stile-It should be your first port of call. 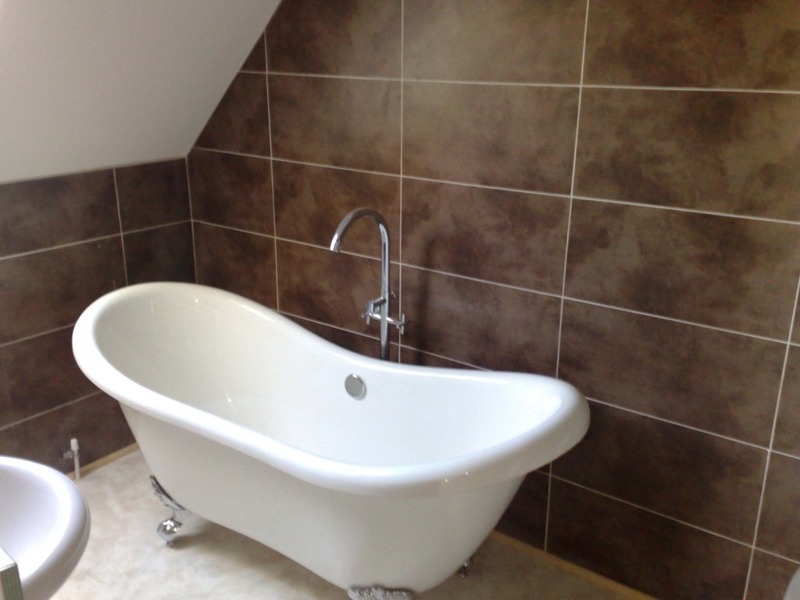 We have many options available to give you that expert finish to Kitchens, Bathrooms, utility and wet rooms. 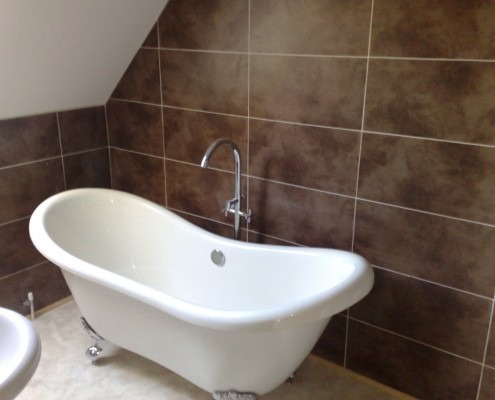 Budget range, high end luxury tiling, and everything in between, our expert tiling division will leave you with a feeling of satisfaction, and the peace of mind that all our tiling work is fully guaranteed. 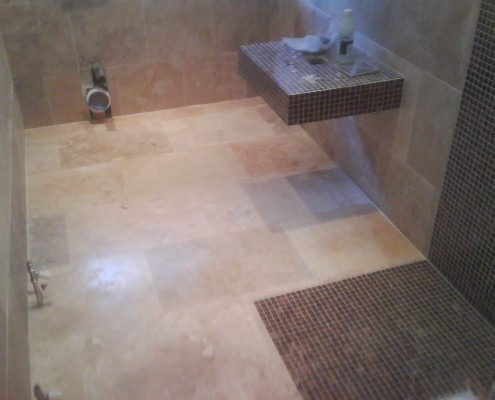 Contact Us for a no obligation quotation from a whole host of tiling options to suit all budgets, tastes and requirements.